Showing results by author "David Zeller"
Rebbe Nachman, the great-grandson of the Baal Shem Tov (founder of Hasidism), worked ceaselessly to bring the most profound spiritual truths into the life of every person. A brilliant teacher who wrestled with worldly troubles and setbacks, he succeeded at last in creating "something that will endure forever" - his stories. 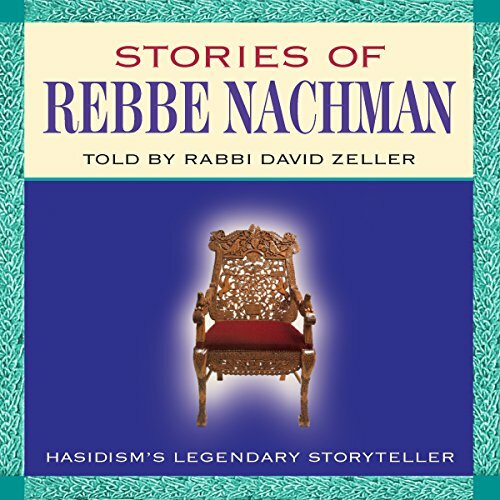 Stories of Rebbe Nachman presents these crowning jewels of his life's work - teaching fables that vividly communicate how to live with the presence of God in daily life.